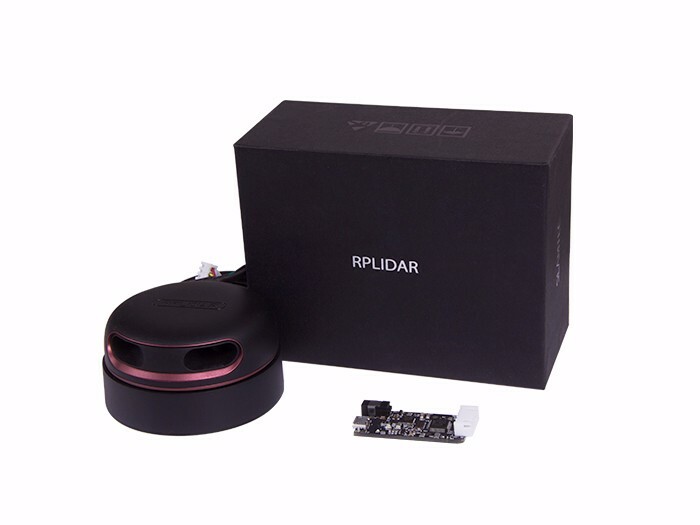 Drone, robot, otonom sistem ve güvenlik çözümleri için en ince lidar çözümü. 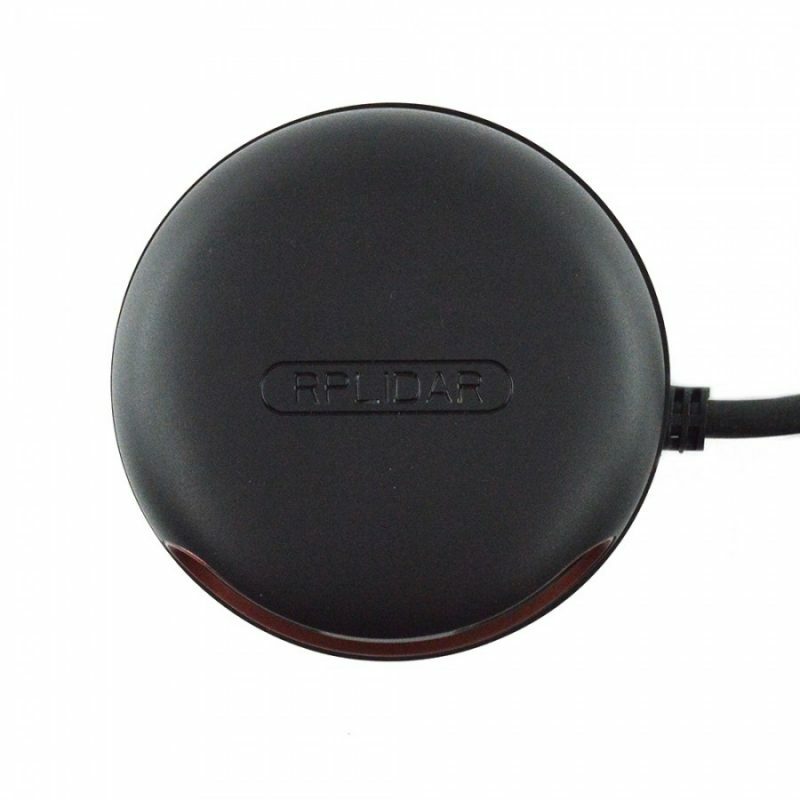 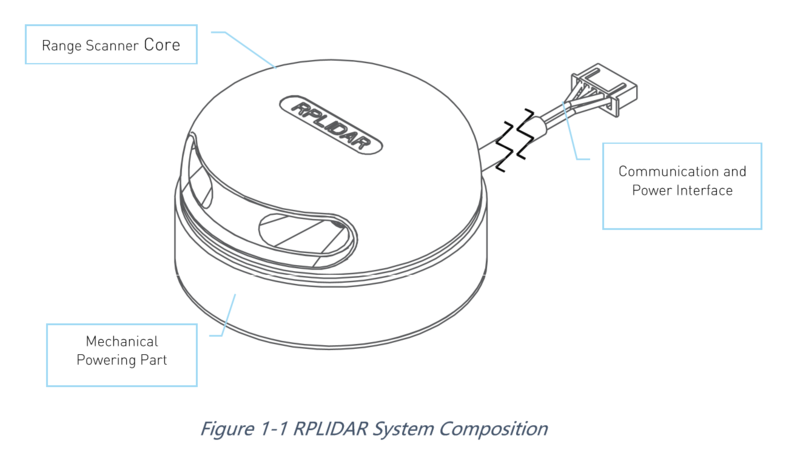 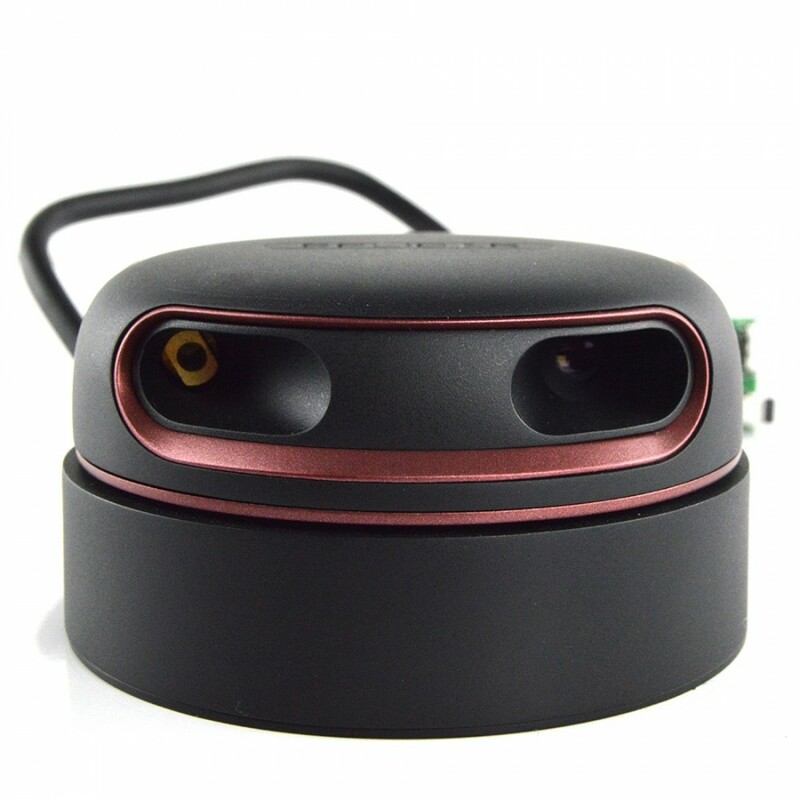 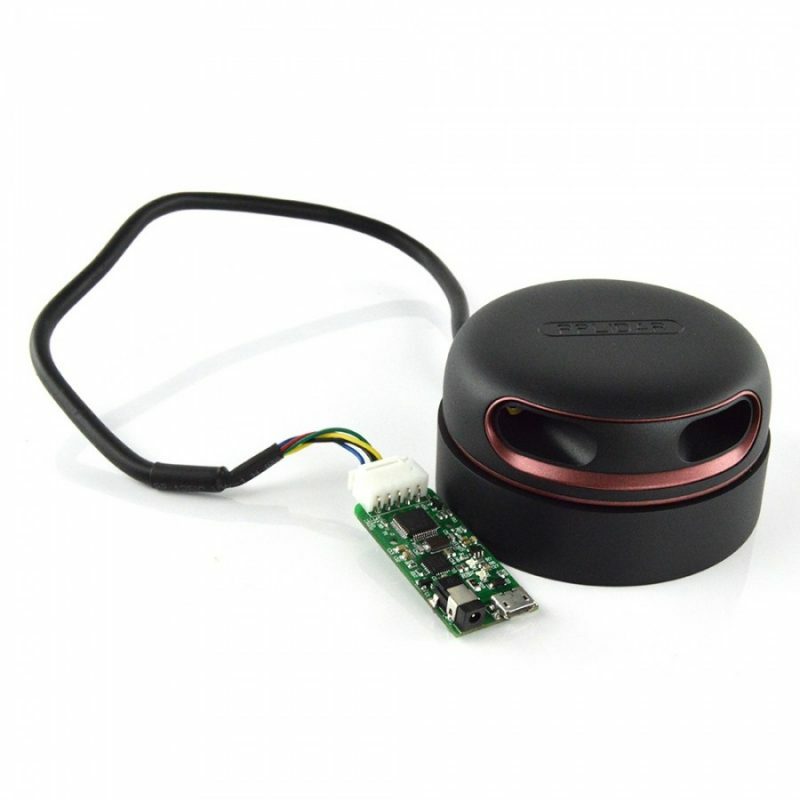 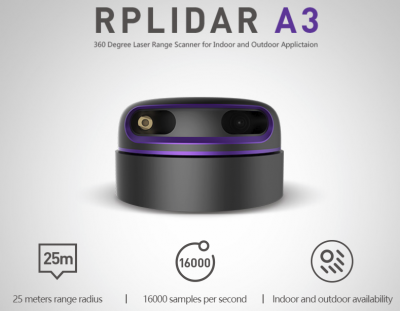 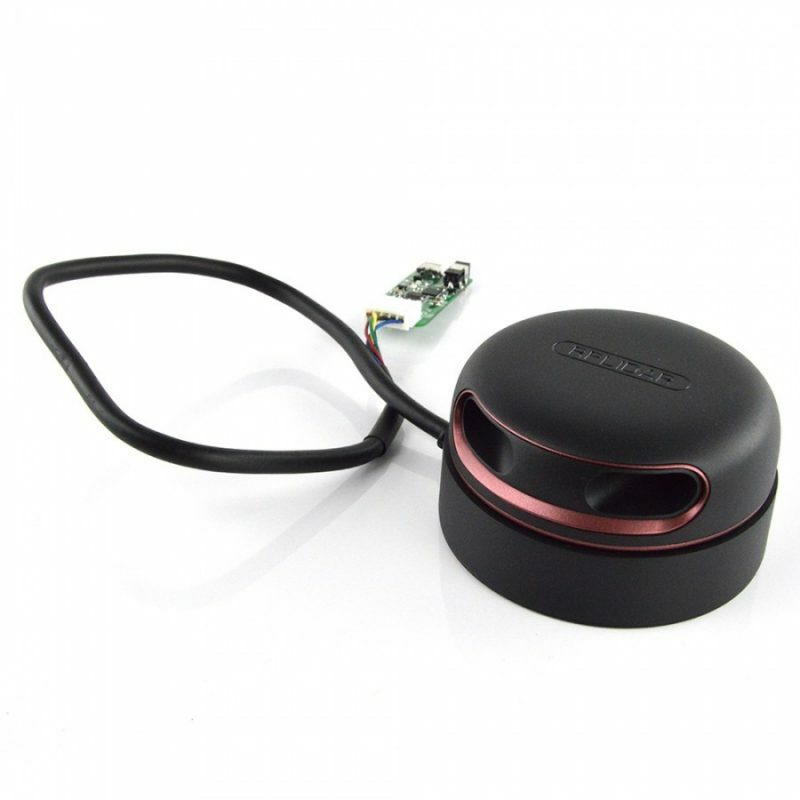 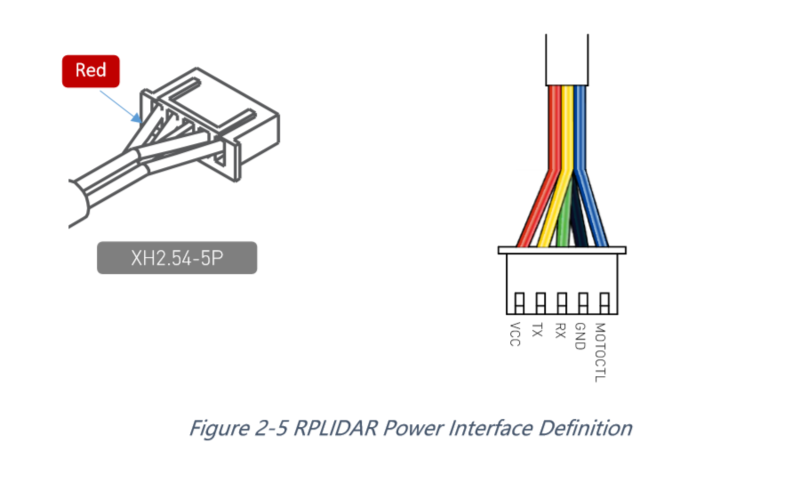 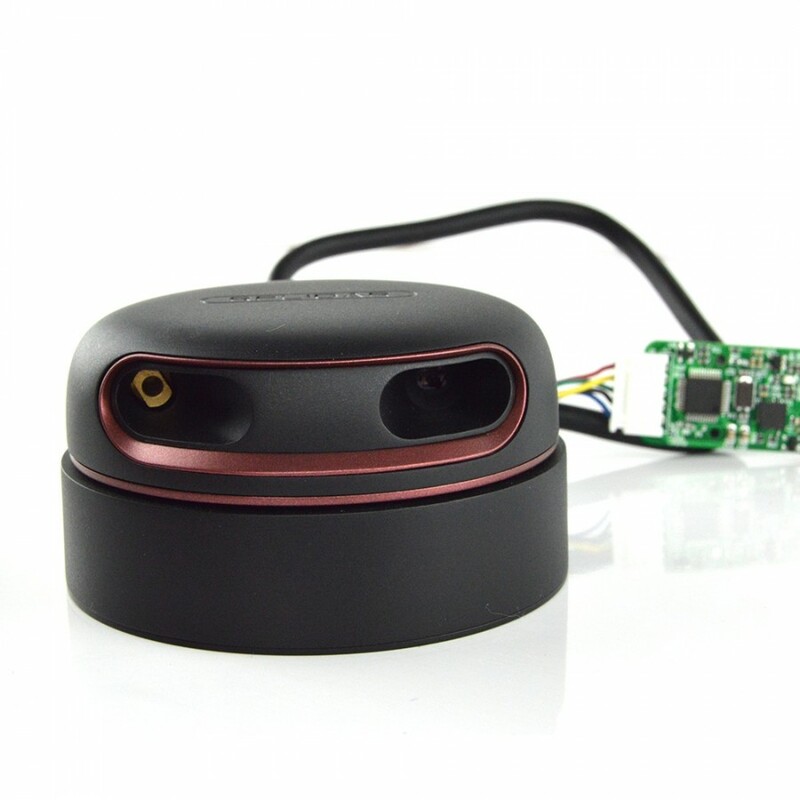 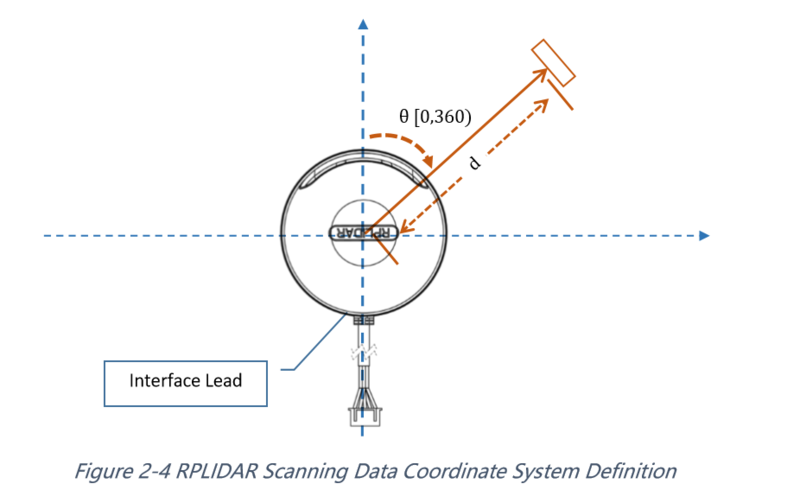 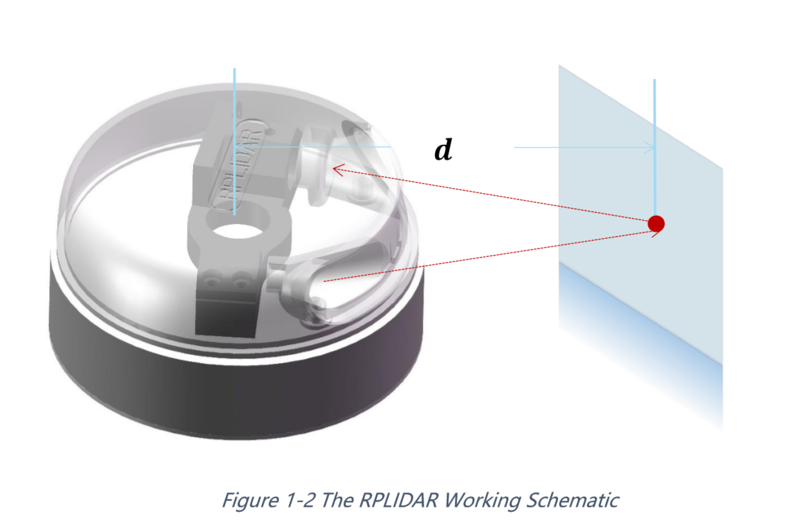 RPLIDAR A2M5/A2M6 is the enhanced version of 2D laser range scanner(LIDAR). 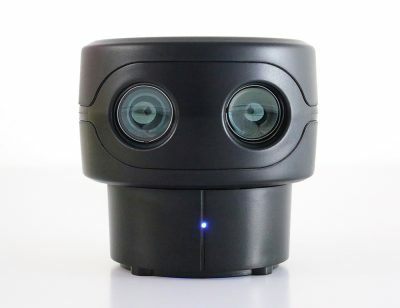 The system can perform 2D 360-degree scan within a 20-meter range (upgradedd). 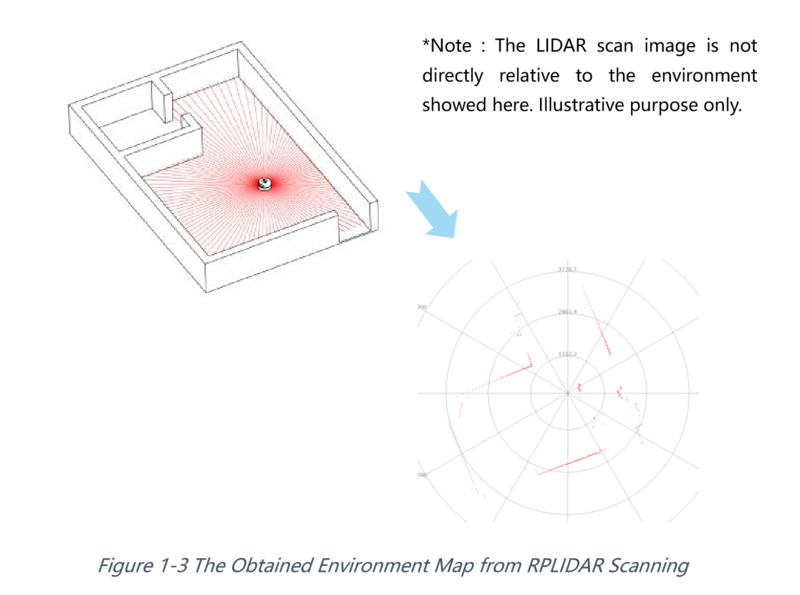 The generated 2D point cloud data can be used in mapping, localization and object/environment modeling. 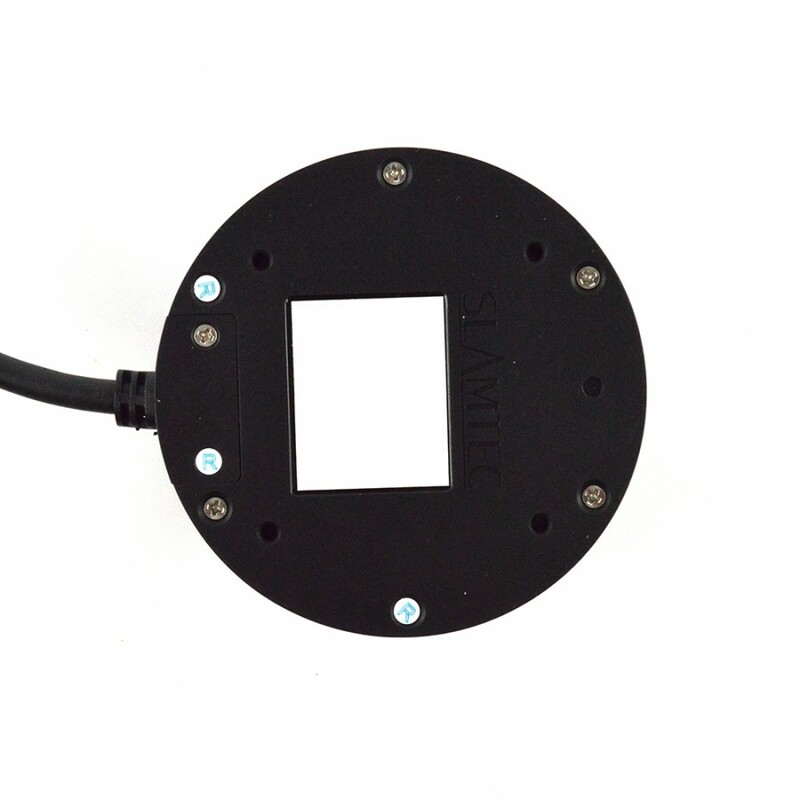 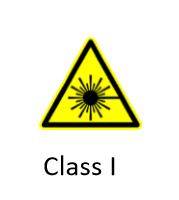 Power Voltage Ripple mV – 20 50 High ripple may cause the core working failure. 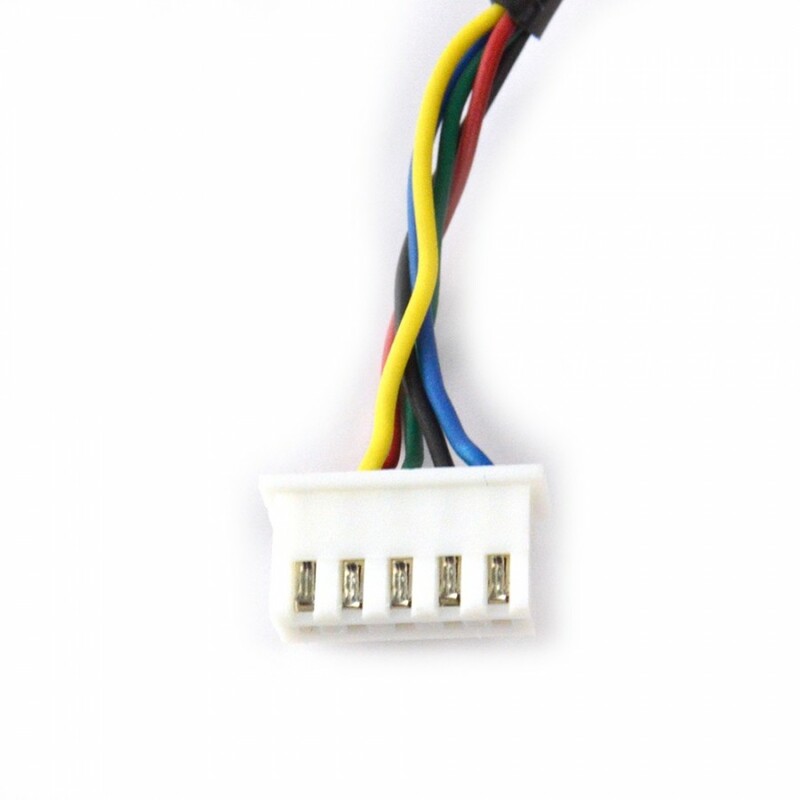 System Start Current mA – 1200 1500 The system startup requires relatively higher current.